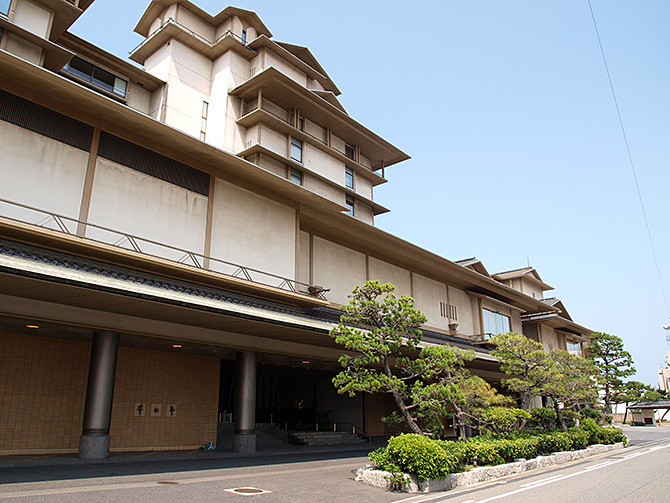 We offer sightseeing information of this area. We have several brochures and maps. Please feel free to stop by to get necessary information. 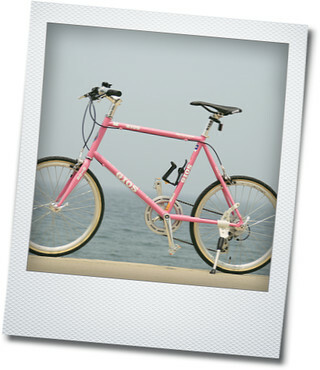 We also offer bike rentals and eco-friendly tours such as biking, kayaking and city walking tours. 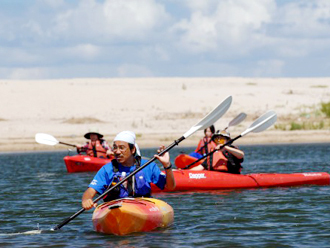 In this tour you will learn the basics of kayaking at Kaike Beach. Recommended especially for a family and first-time beginner.